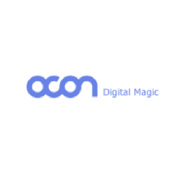 Ocon is an independent animation production company based in Seoul, Korea. 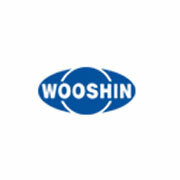 DBI Inc. was one of the first Korean automobile parts manufacturers. 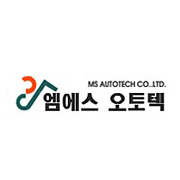 MS Autotech is Korea's fastest growing auto parts company, supplying chassis and related parts to Korea's major auto makers. 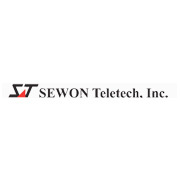 Sewon Teletech designs, develops and produces advanced amplifier technologies for mobile communications systems. 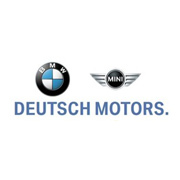 Deutsch Motors is the leading BMW and Mini Cooper dealers in Korea. 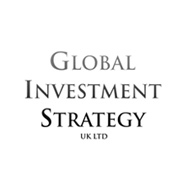 Global Investment Strategy is a licensed corporate finance and brokerage company headquartered in London. 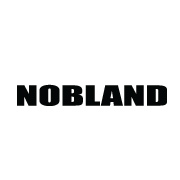 Nobland International designs and manufactures high quality apparel for leading designer brands. 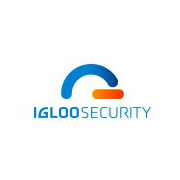 Igloo Security provides intuitive security management solution and service to global company sectors.